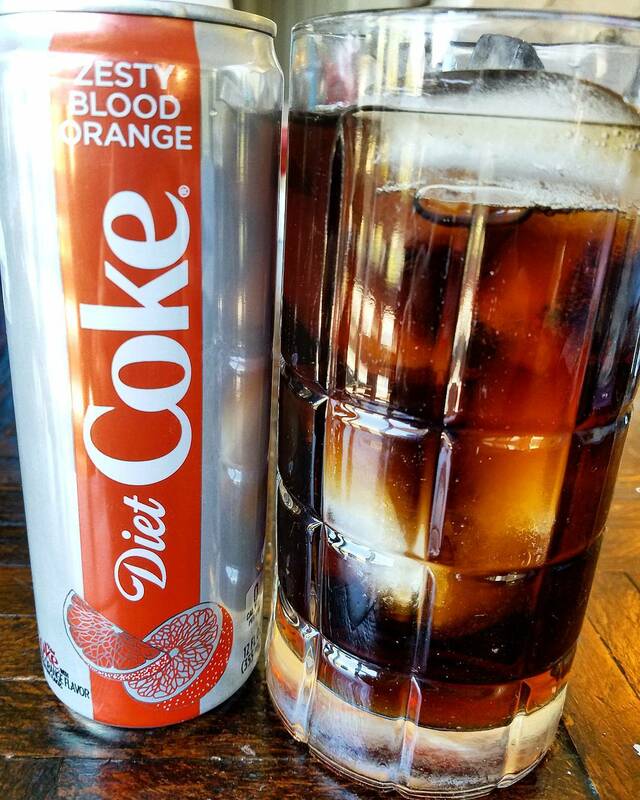 Have you tried the new Diet Coke flavors? I got mixed reviews when I asked others that had, so I decided to try them for myself. I LOVE the Feisty Cherry! It is definitely feisty and has a good kick ti it. I also like the Zesty Blood Orange. I have a box of the Ginger Lime, but I haven't tried it yet. I haven't found anyone that likes the Mango and they didn't have it at my Walmart, so I'll have to check for it next time!